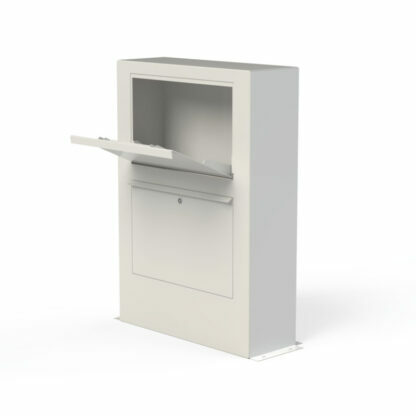 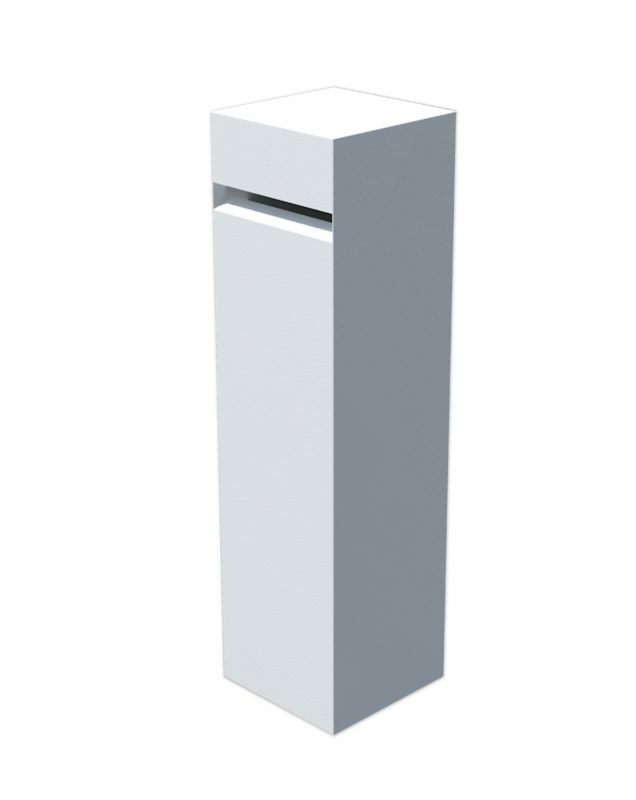 The Letter Boxes by Adezz range are an elegant and timeless addition to your driveway. 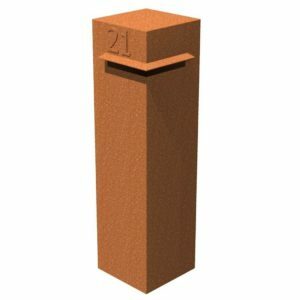 Available in four different designs and two material types, choose and style and finish that compliments your home and garden. 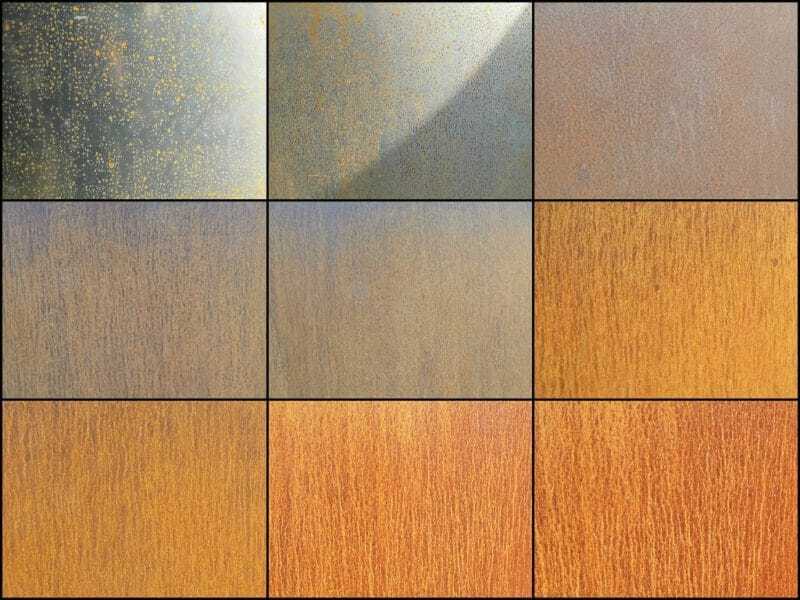 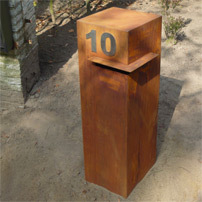 The Corten Steel finish gives an imposing and industrial look to your outdoor space. The warm rust colour works well to enhance the green and brown hues of your garden. 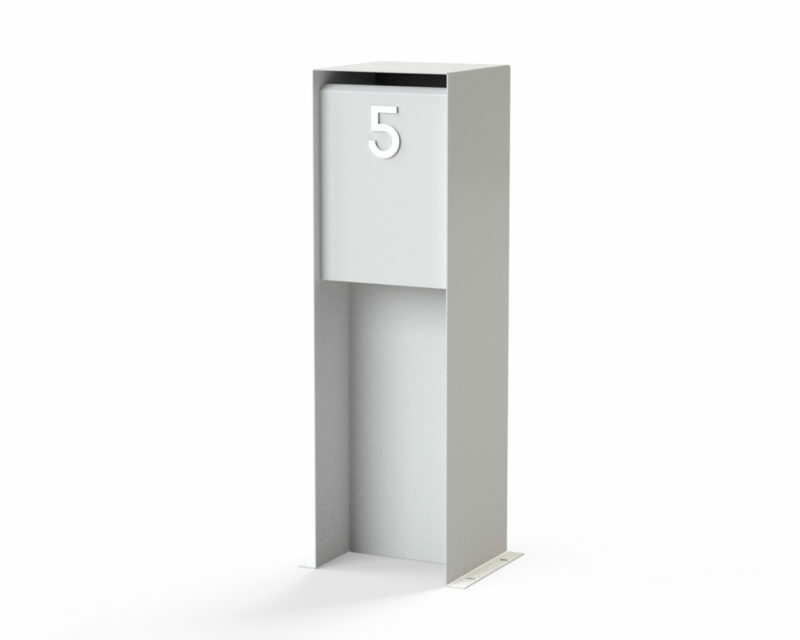 The powered coated aluminium finish letter box can add an element of class to your home. From a sleek black finish, to a modern white brightening colour, you can choose from the whole range of RAL colours. 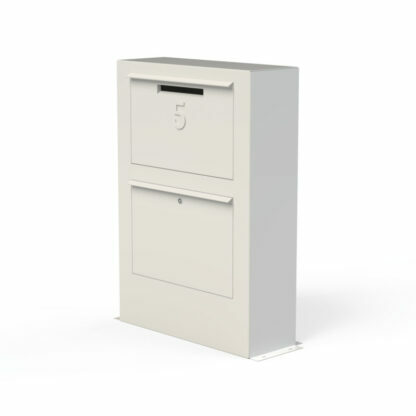 Personalise your letter box and order additional numbers and letters to make your box unique. 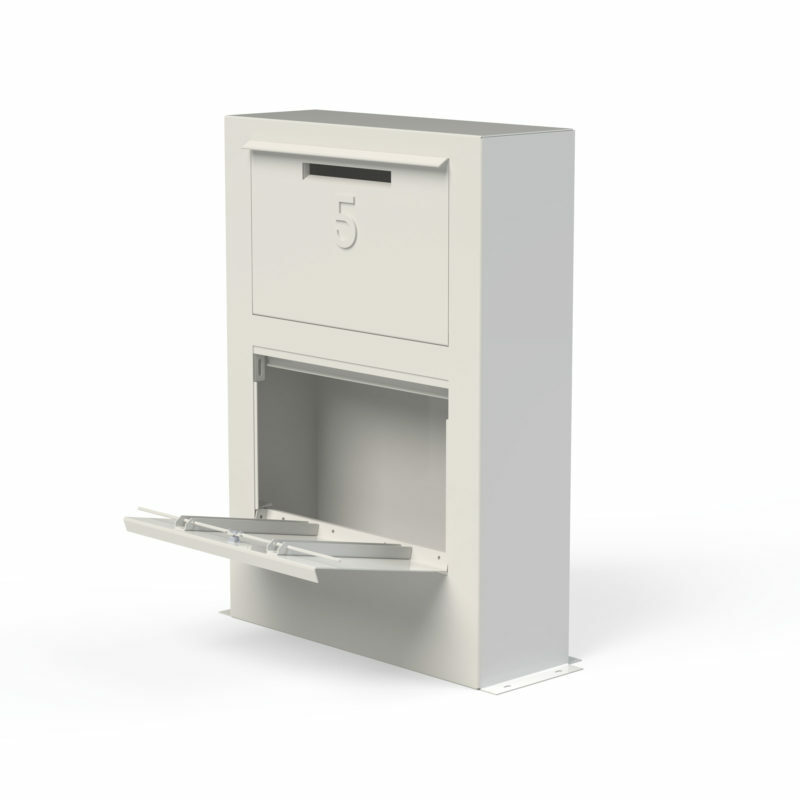 The mailbox is fitted with a lockable door and two keys. 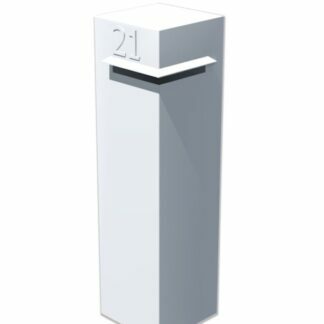 The parcel letter box addresses the problem of online shopping. 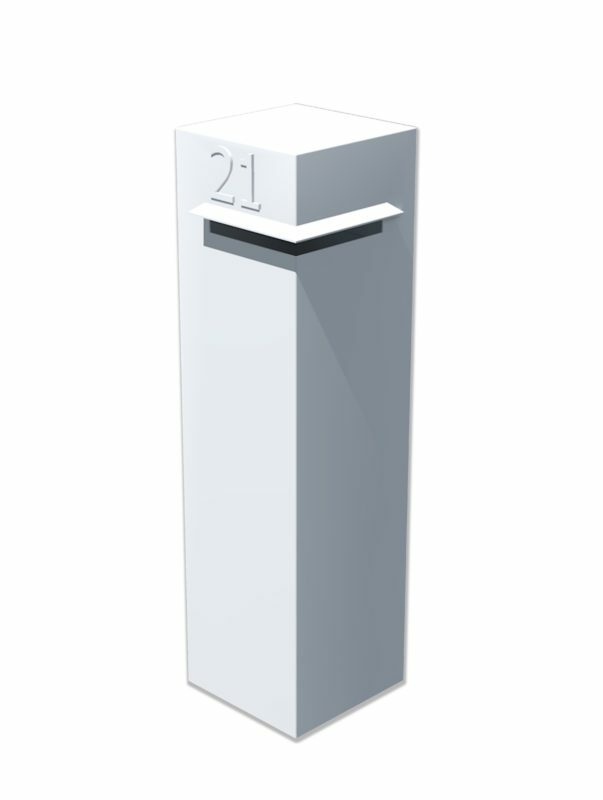 Packages can be delivered to your home and left in a safe environment without the need of your presence. The package can then be retrieved later when you return home.